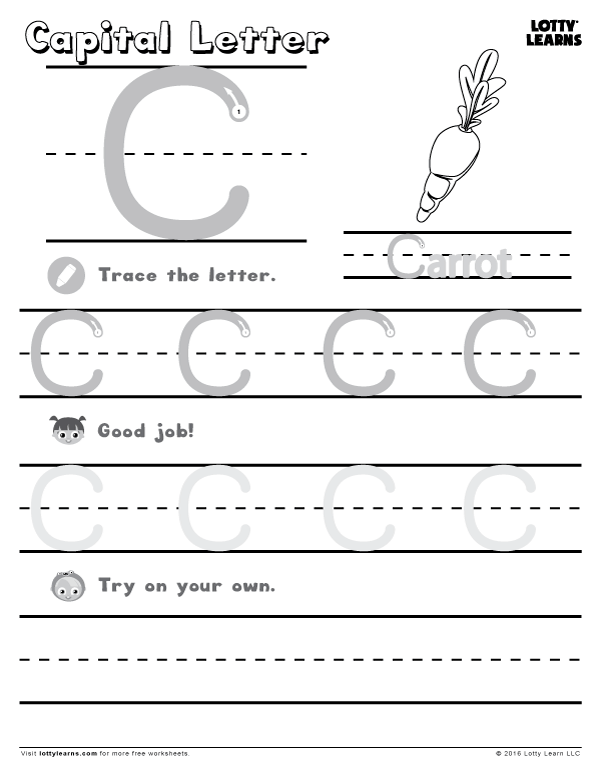 It is very important to stay involved in the educational development of your child. 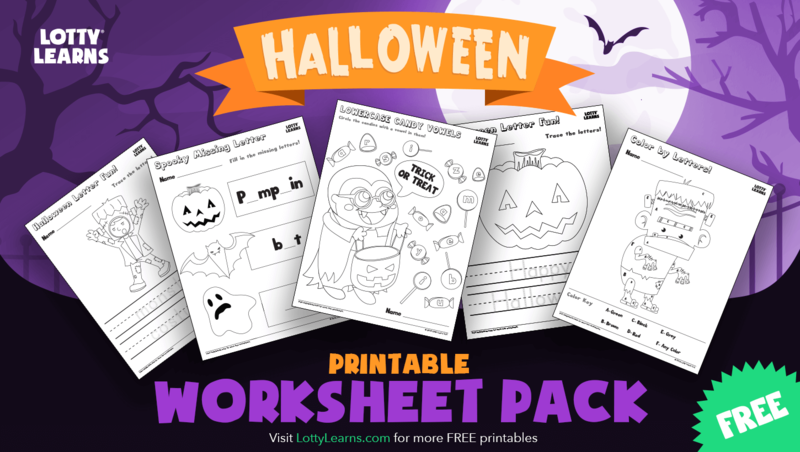 One important key to this goal is to have your child enjoy worksheets that reinforce concepts learned within the lessons. 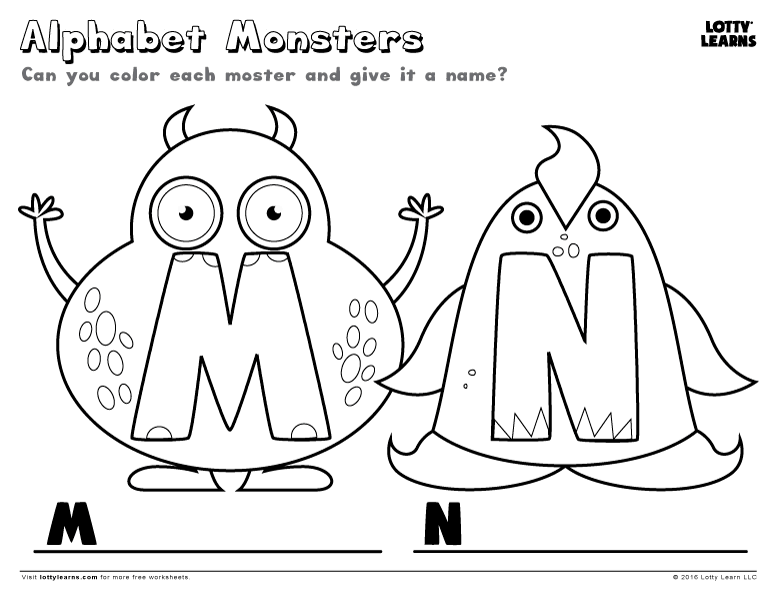 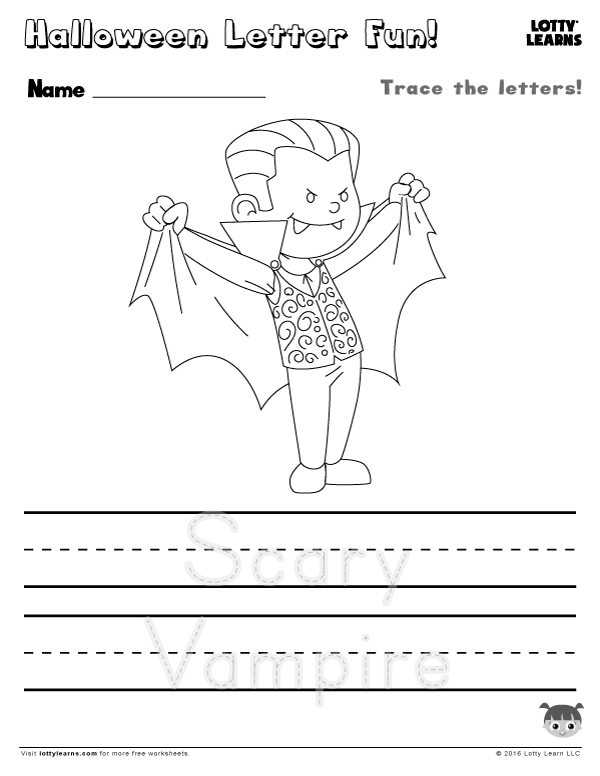 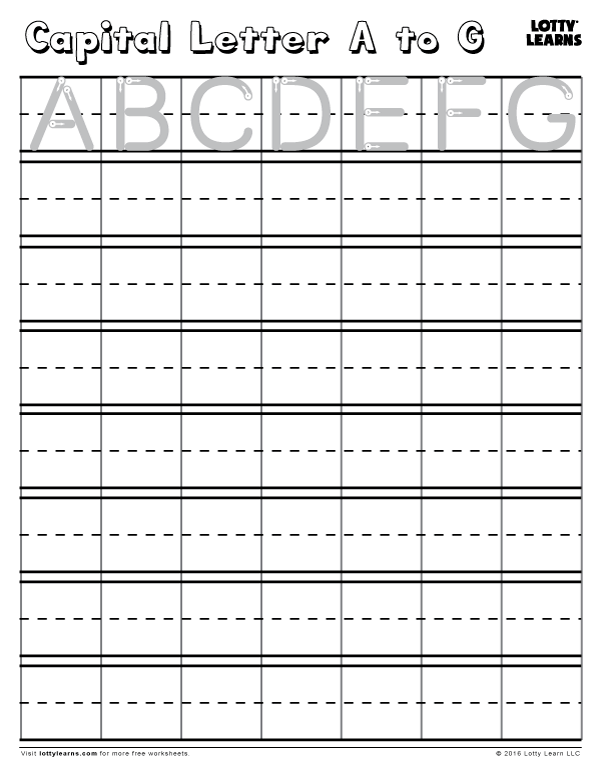 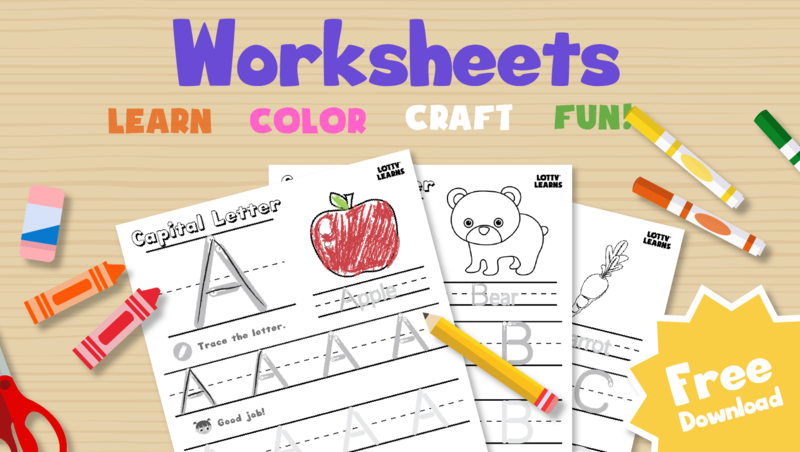 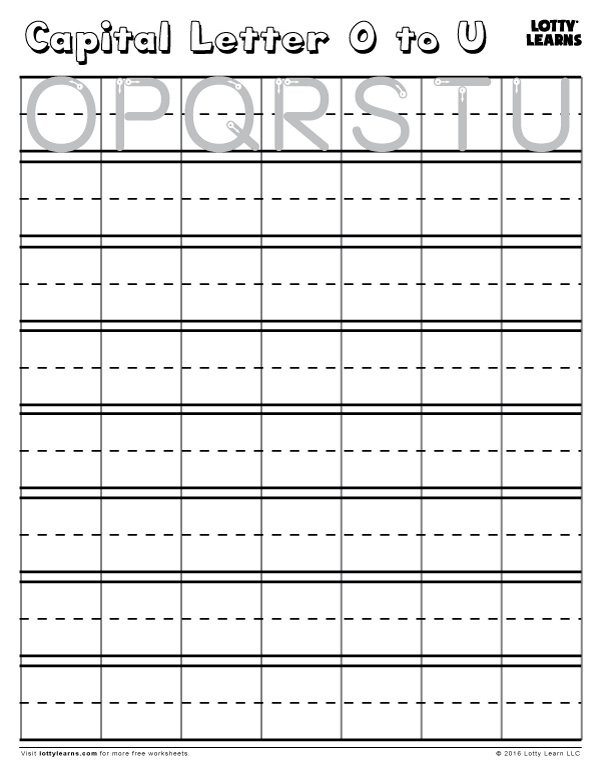 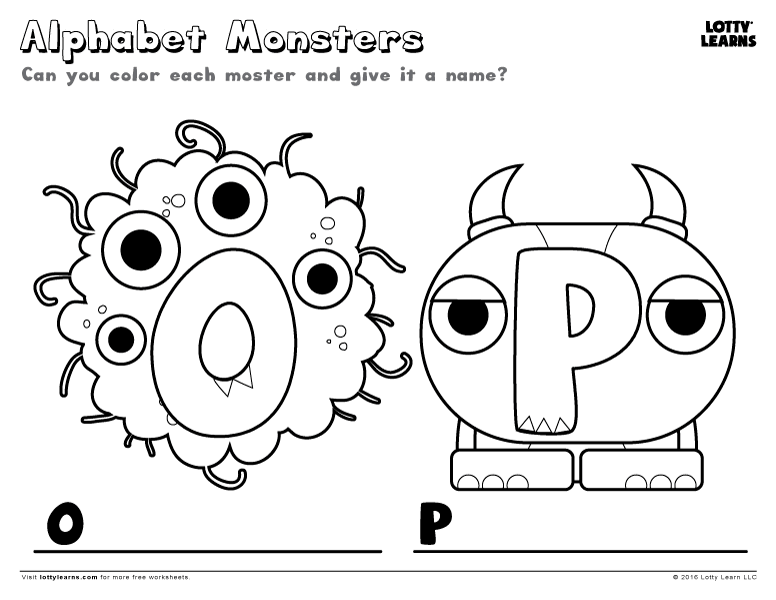 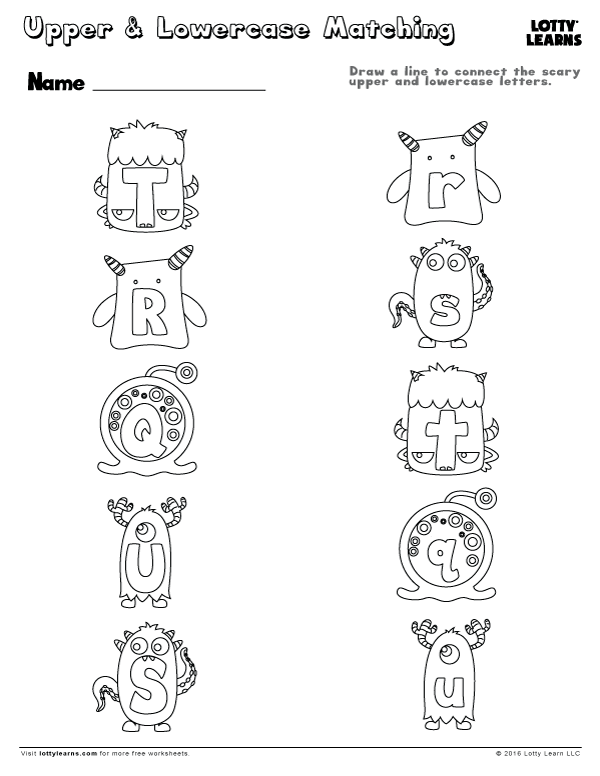 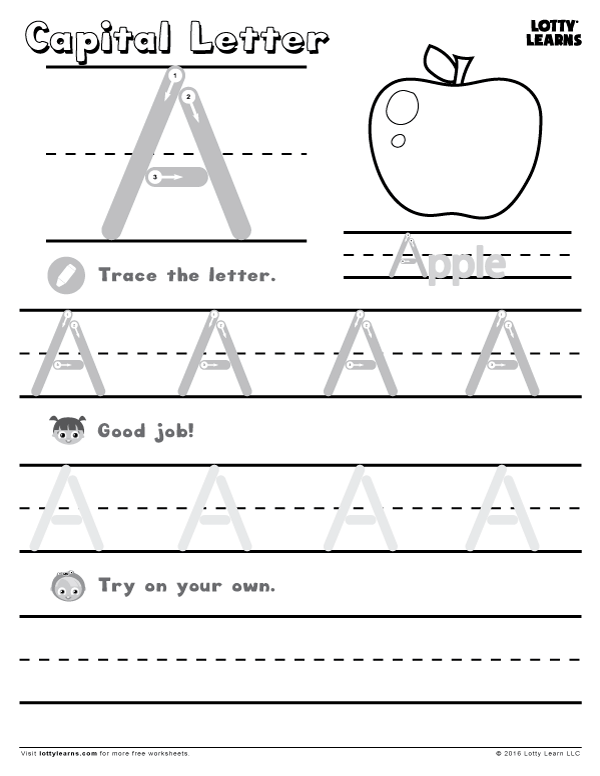 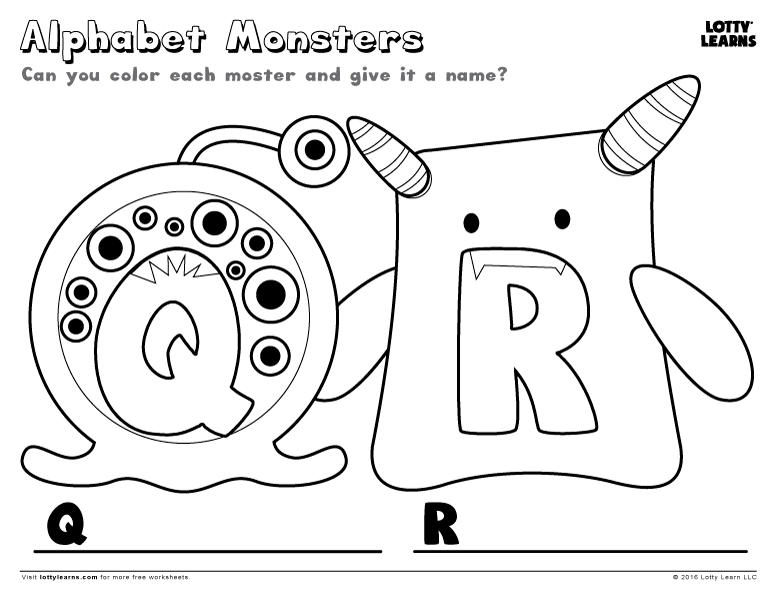 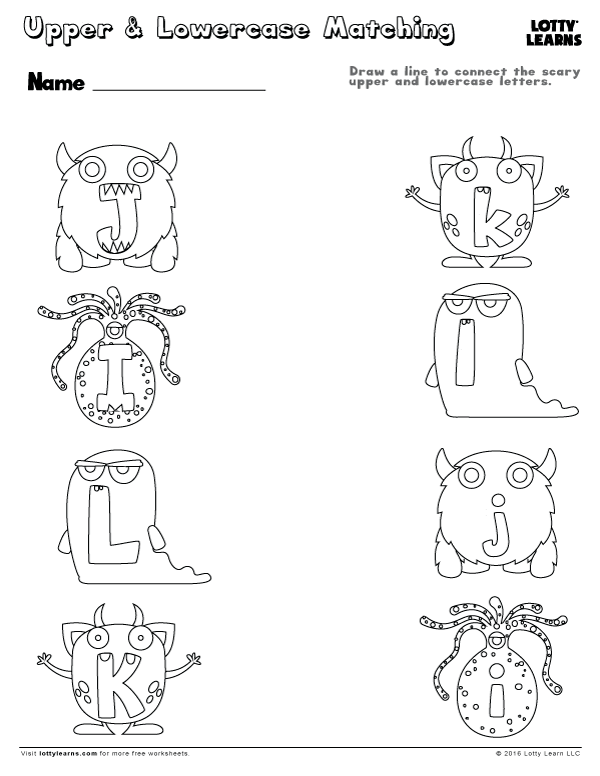 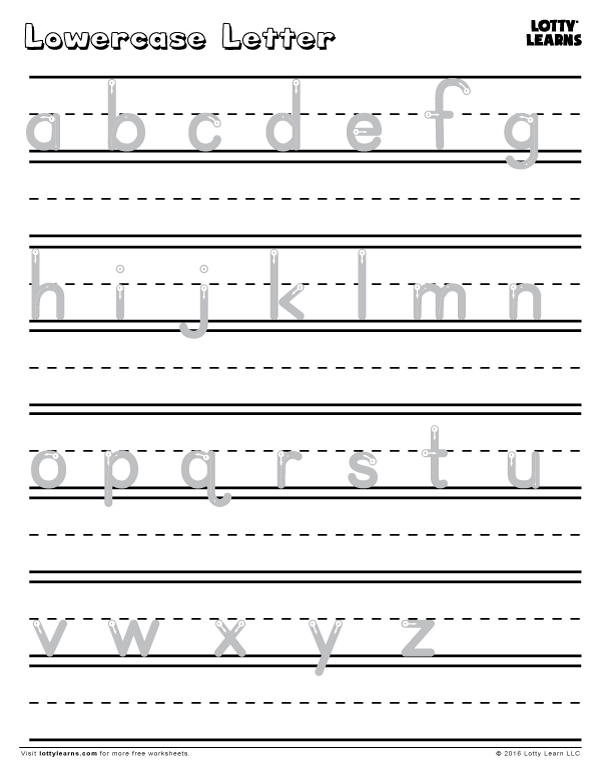 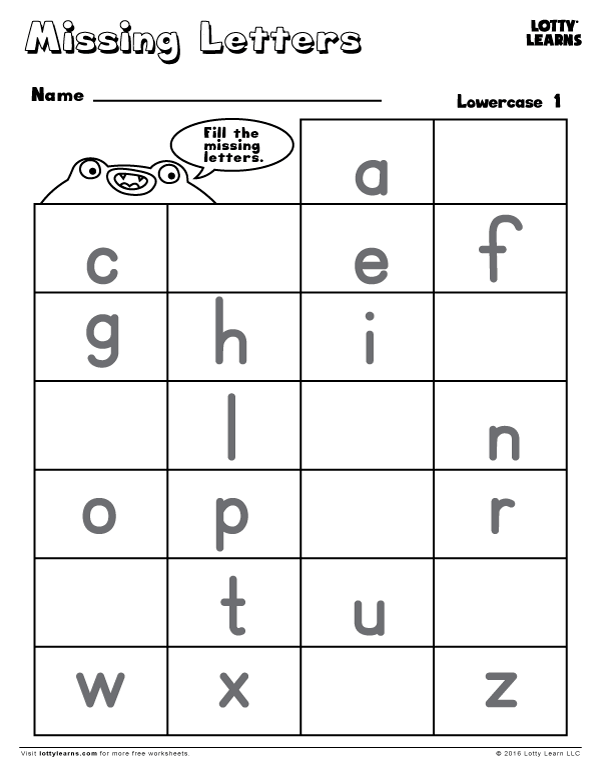 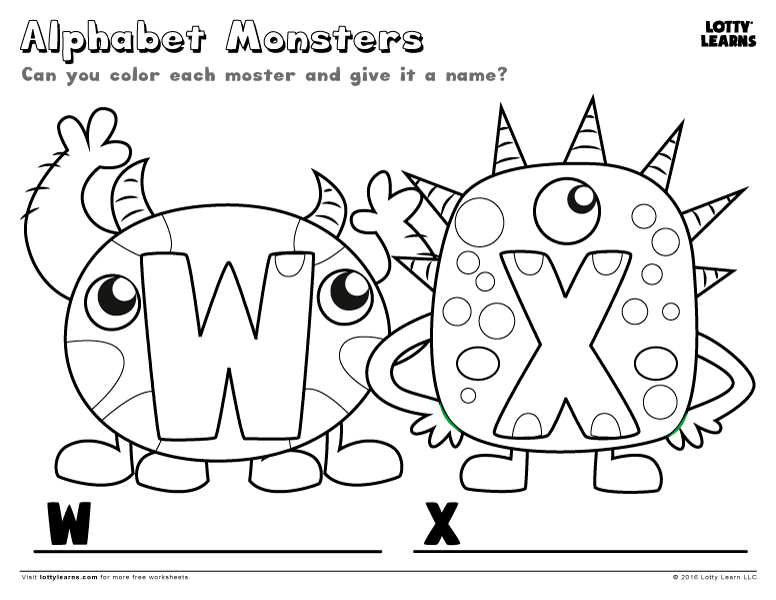 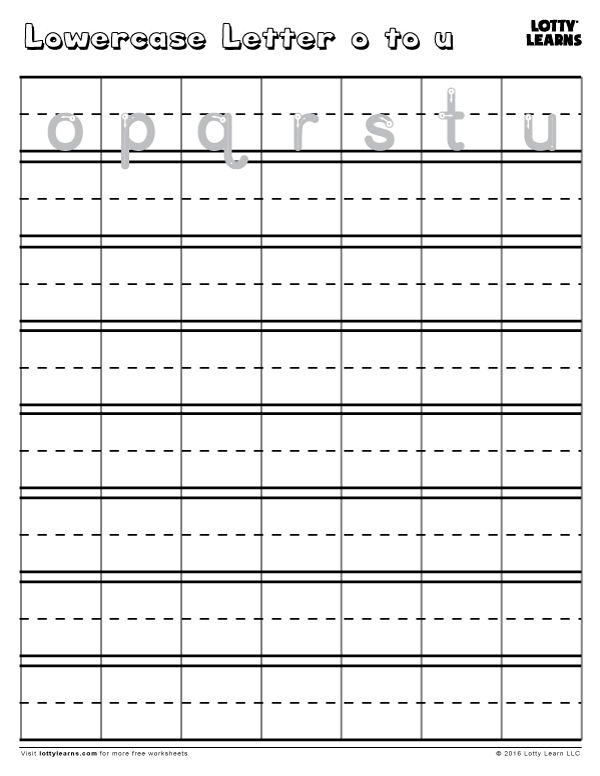 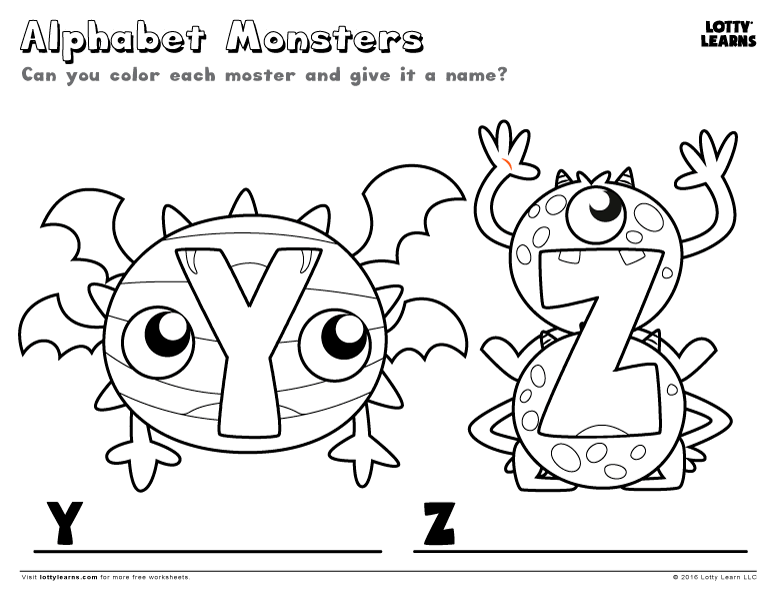 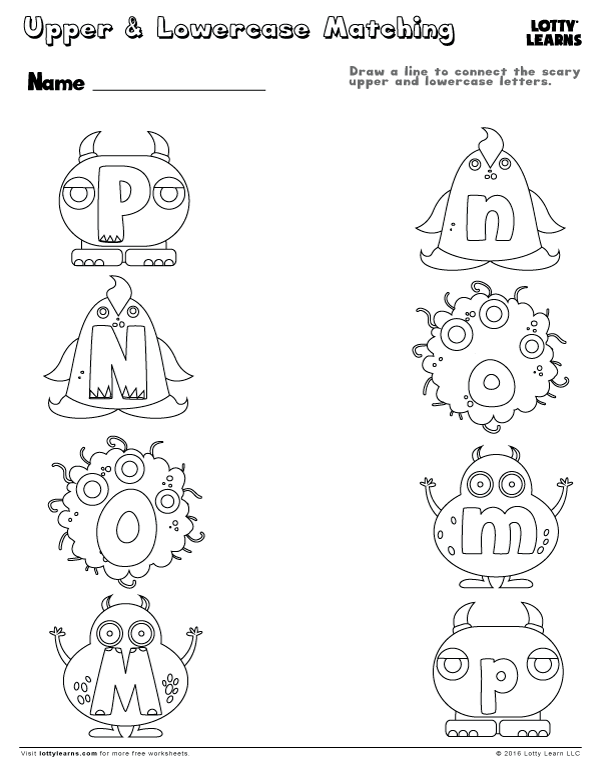 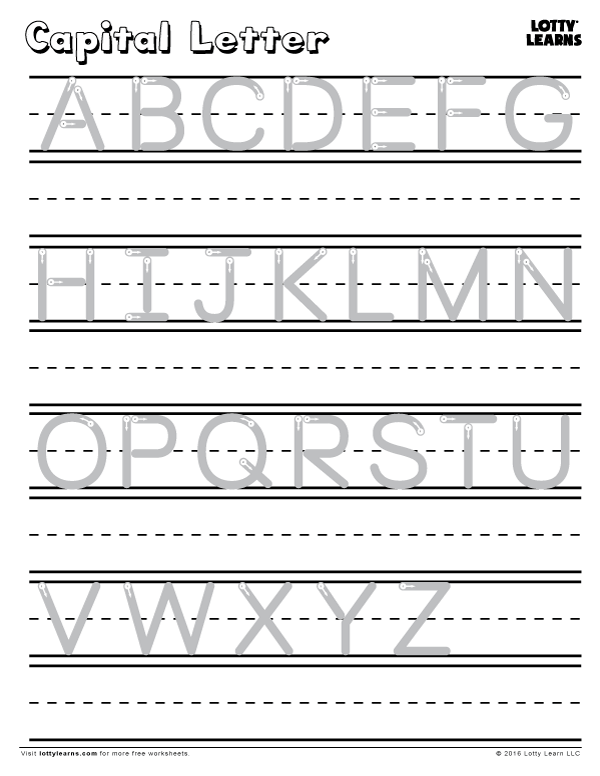 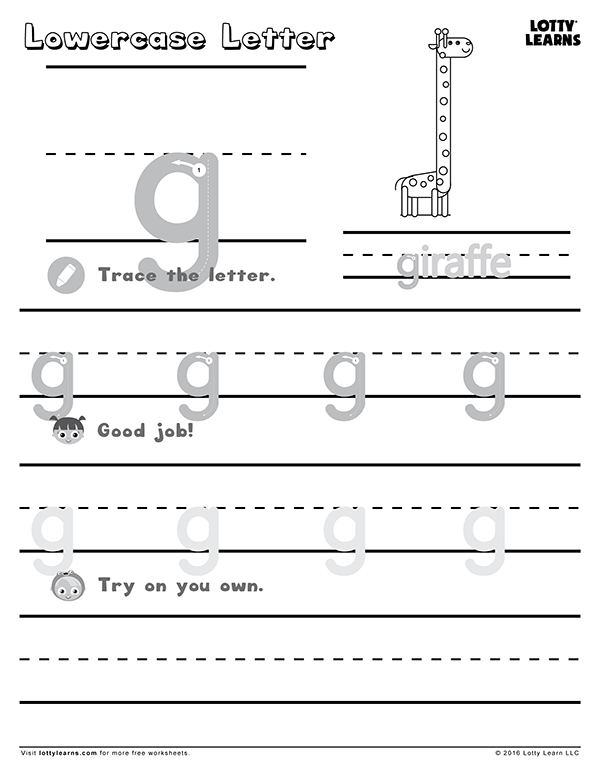 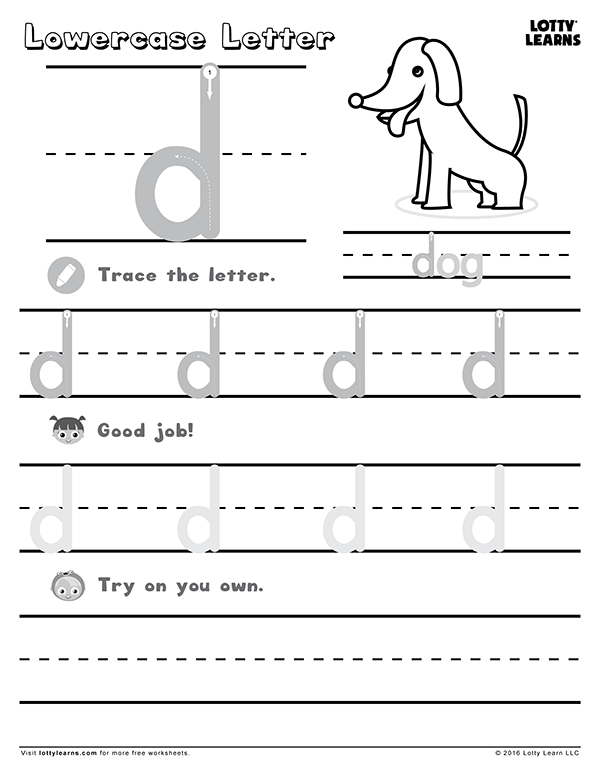 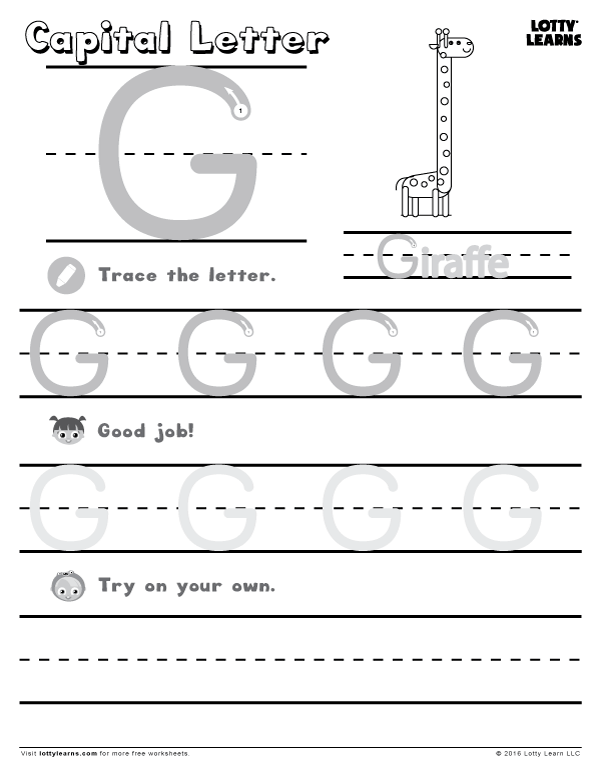 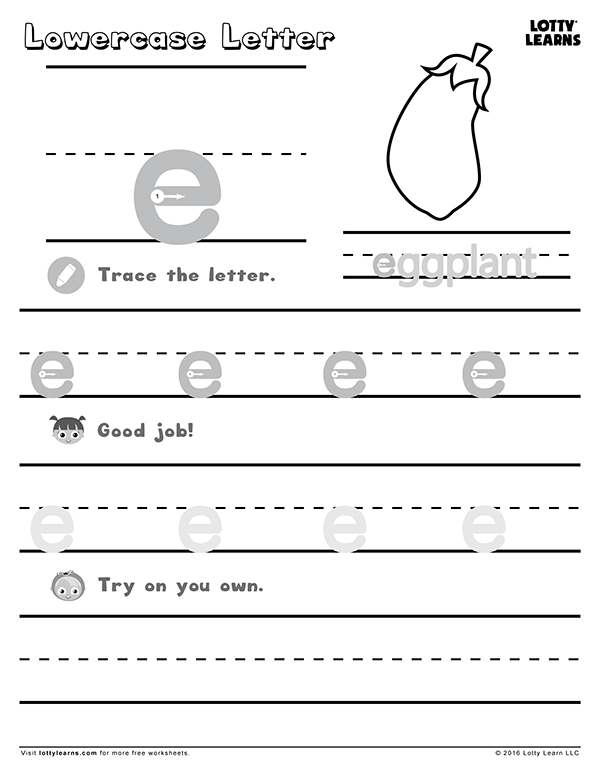 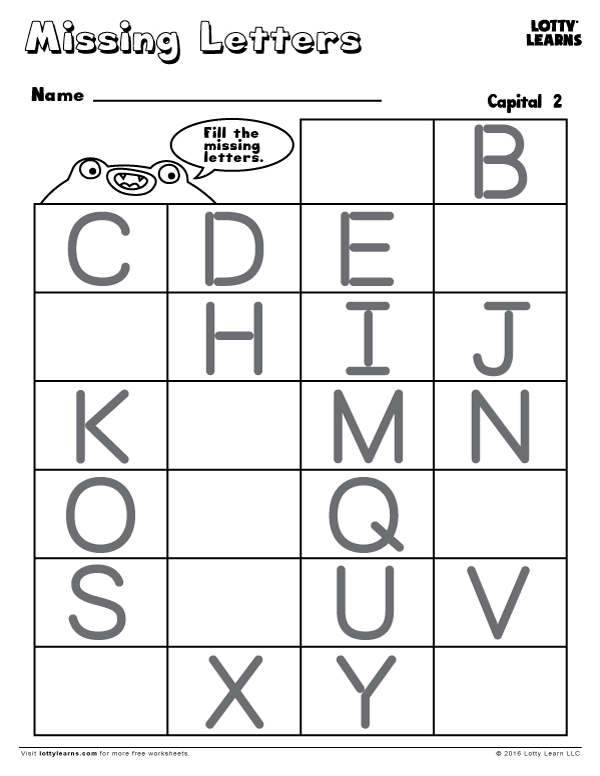 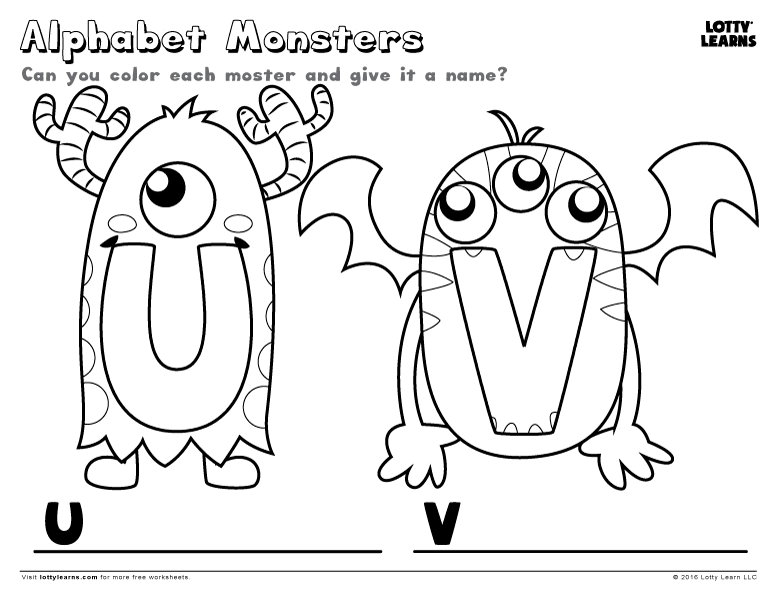 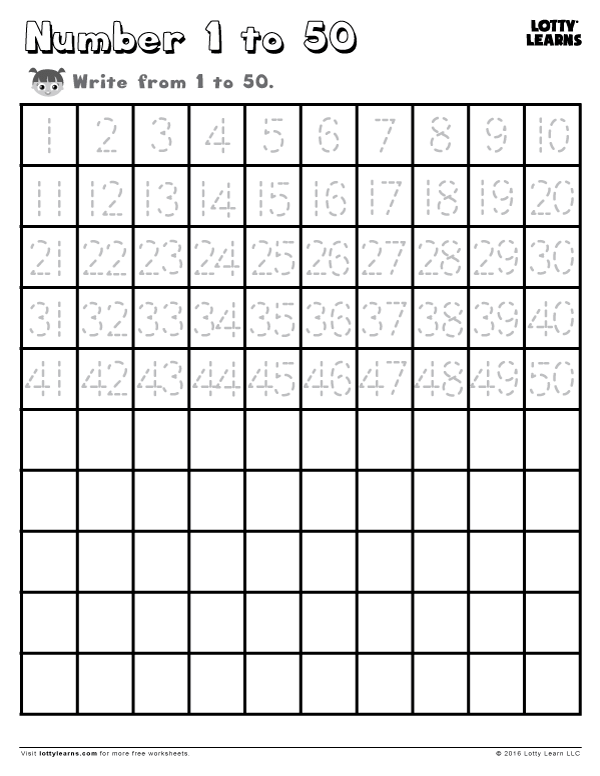 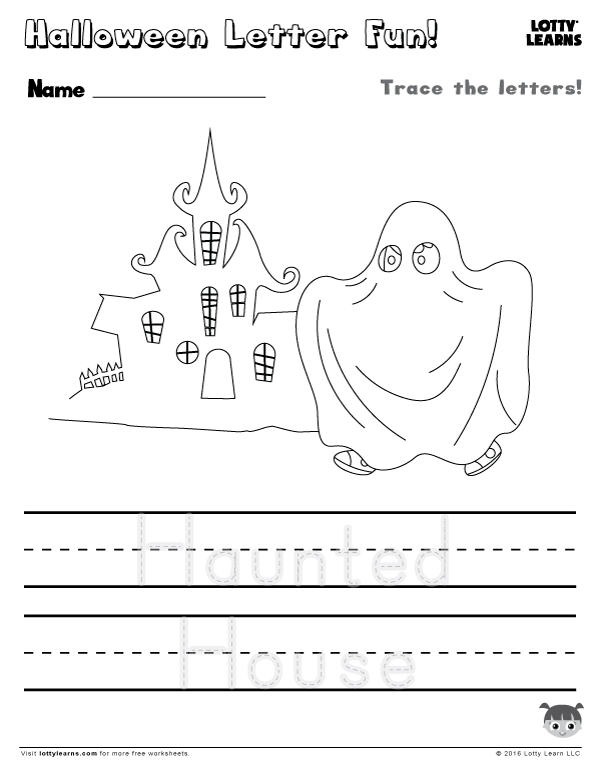 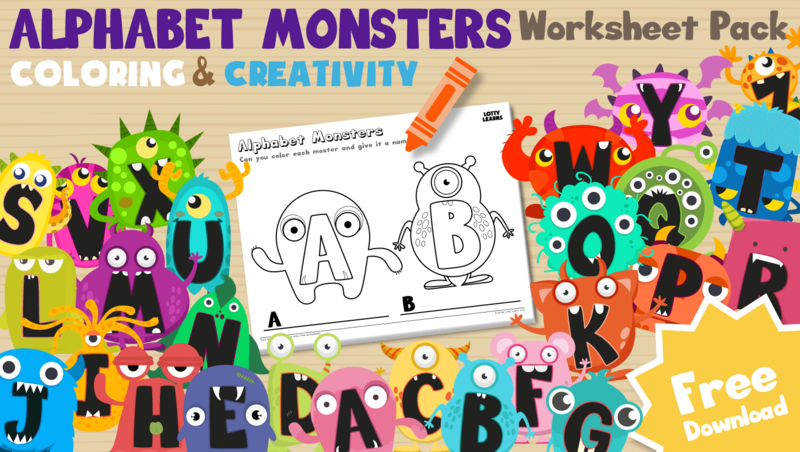 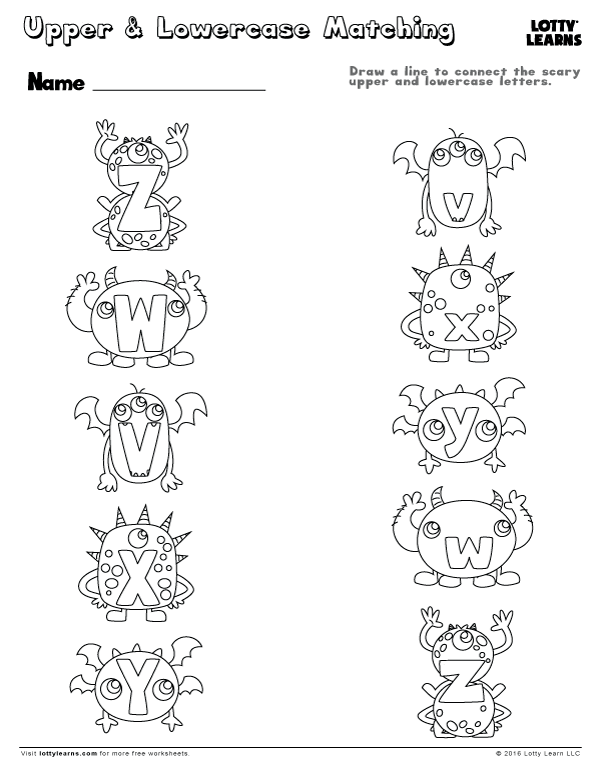 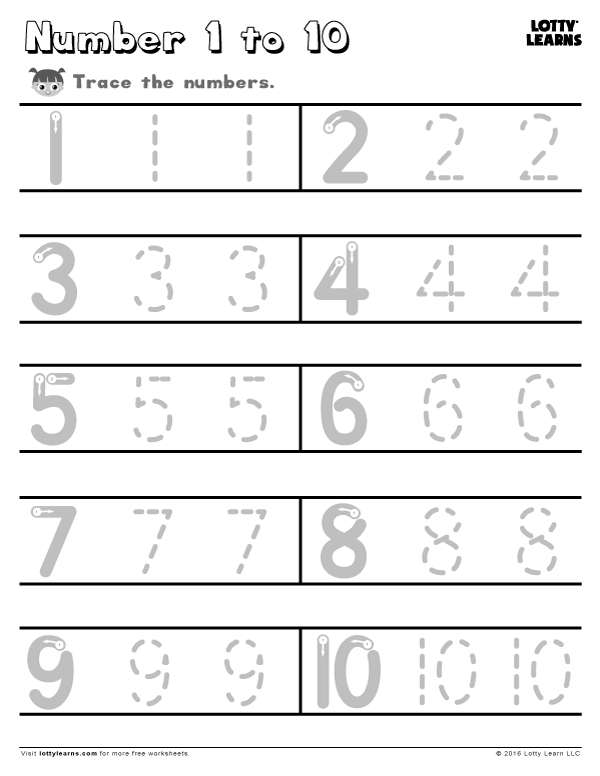 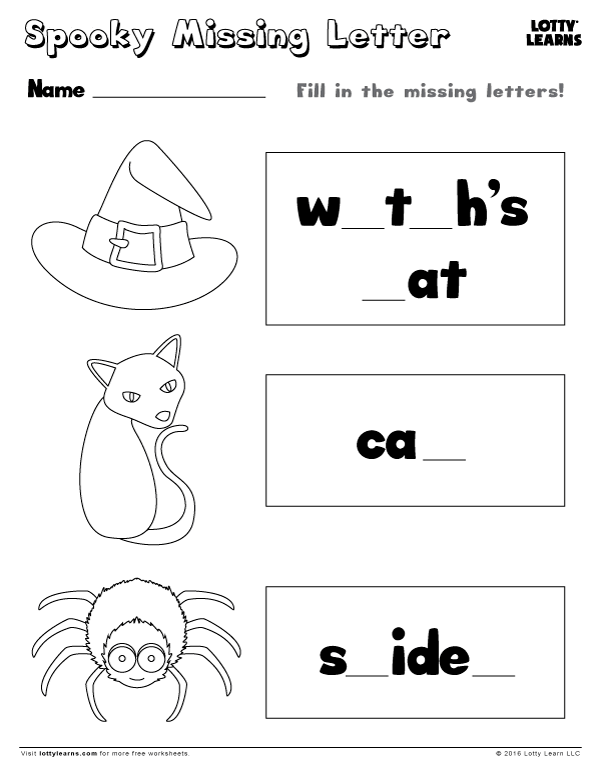 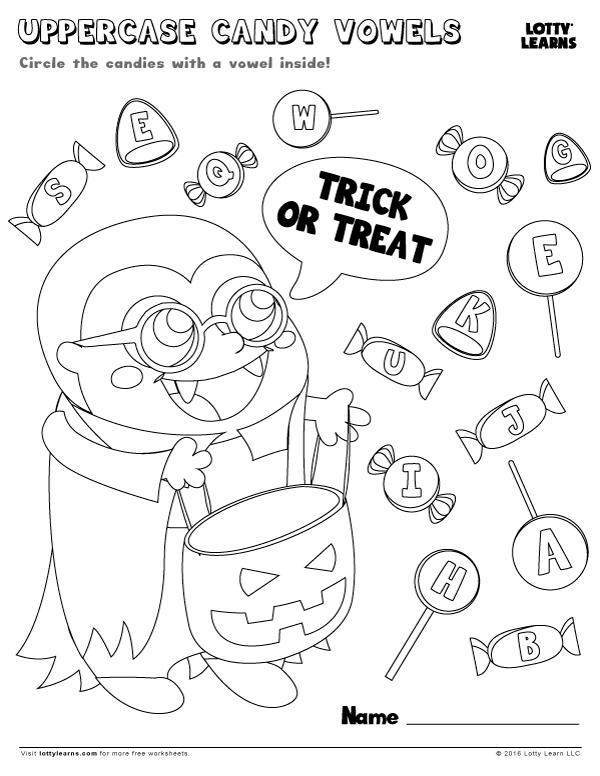 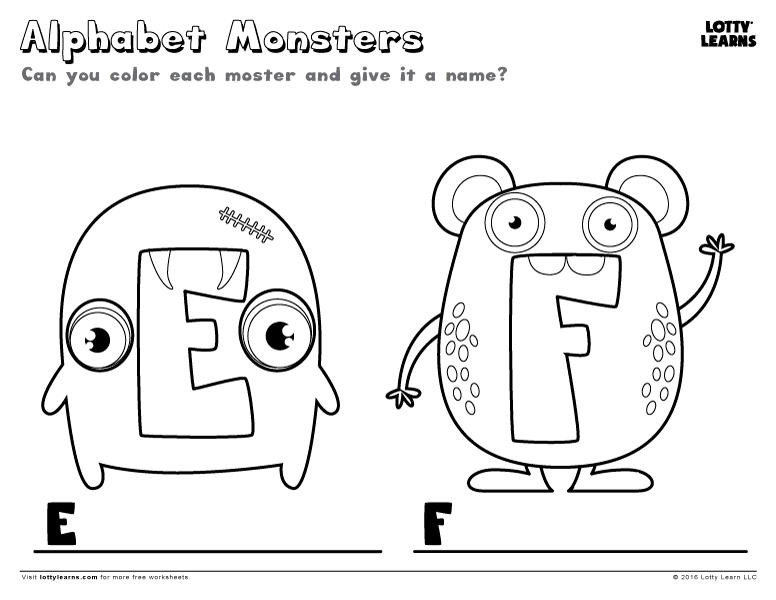 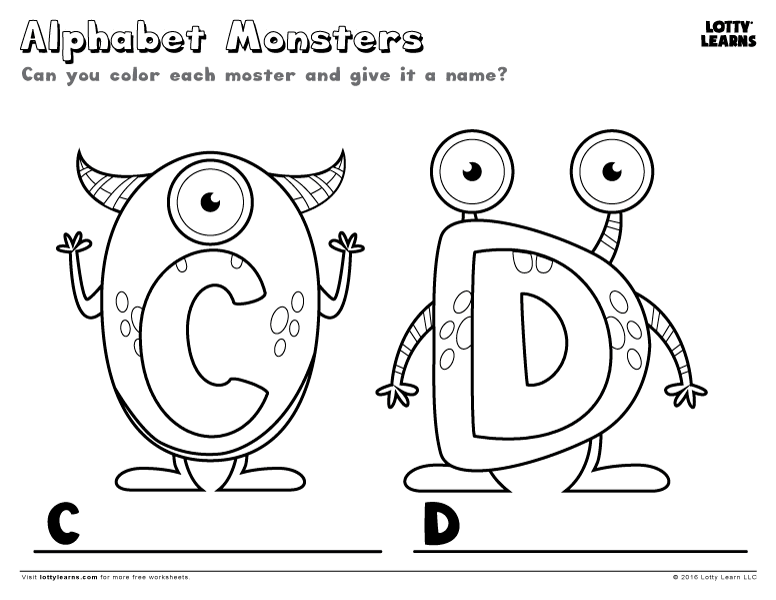 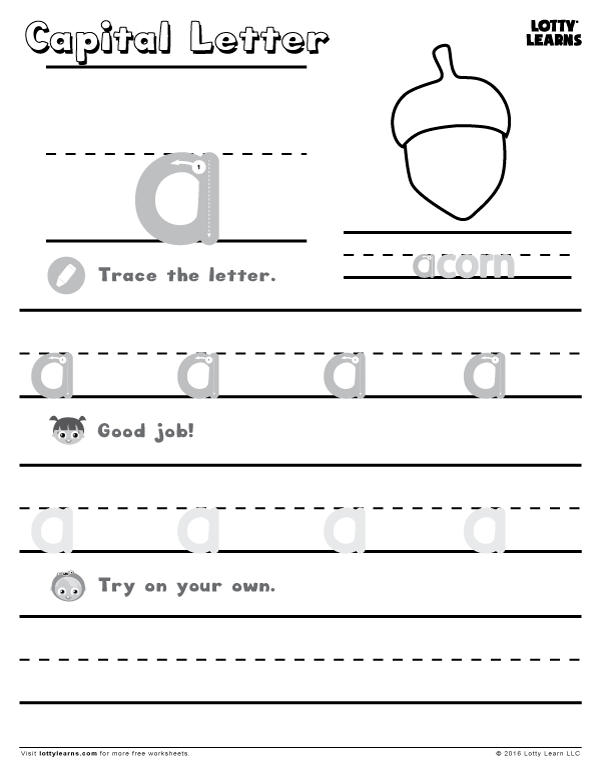 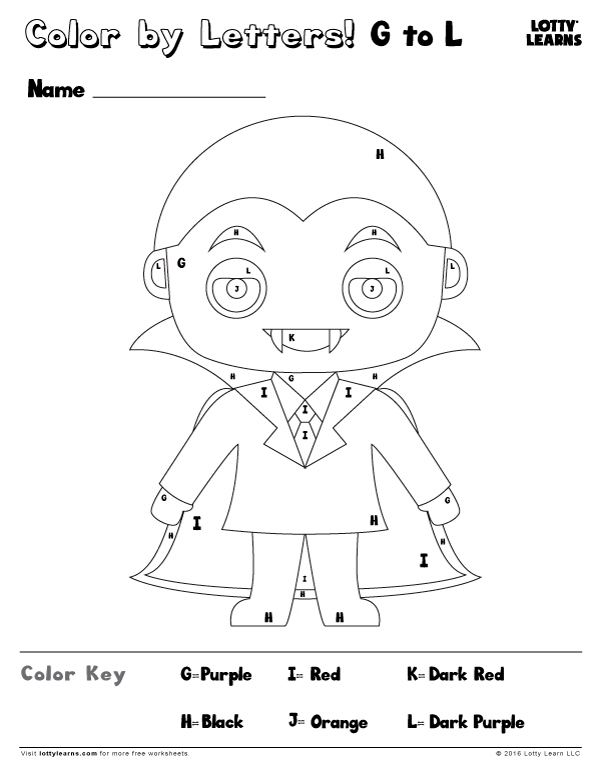 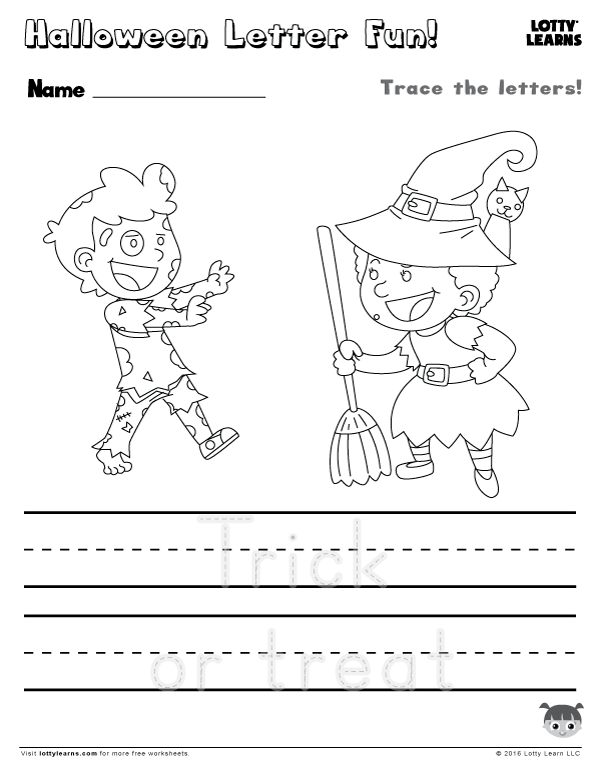 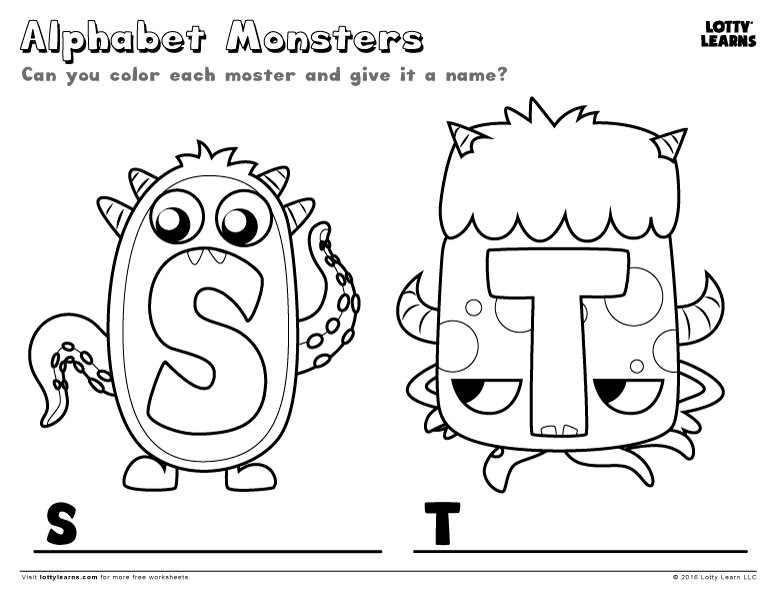 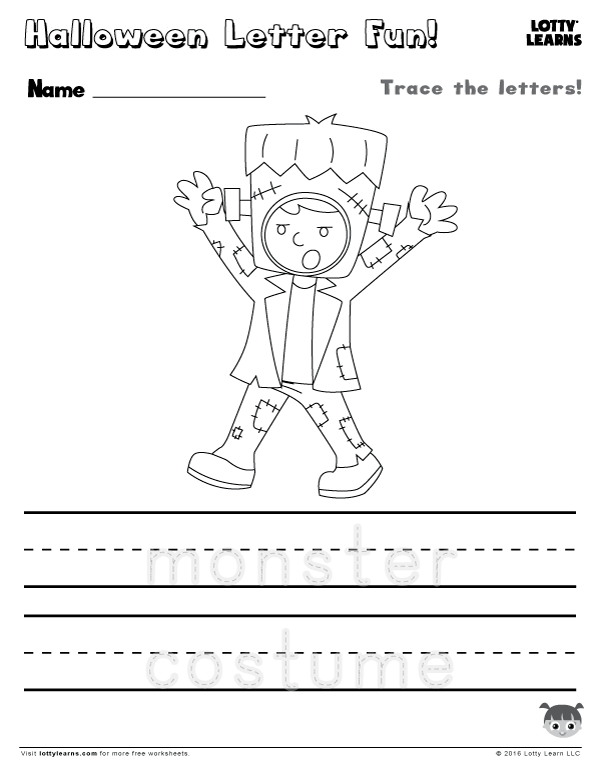 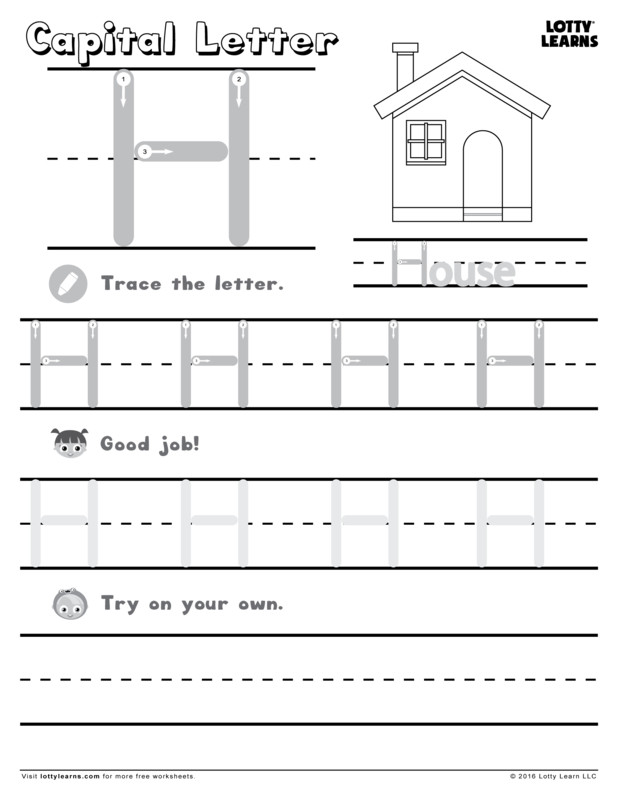 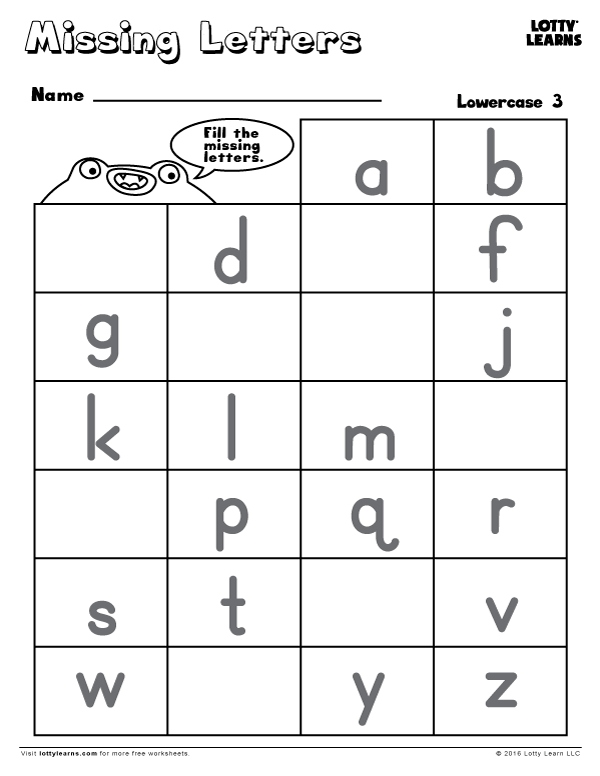 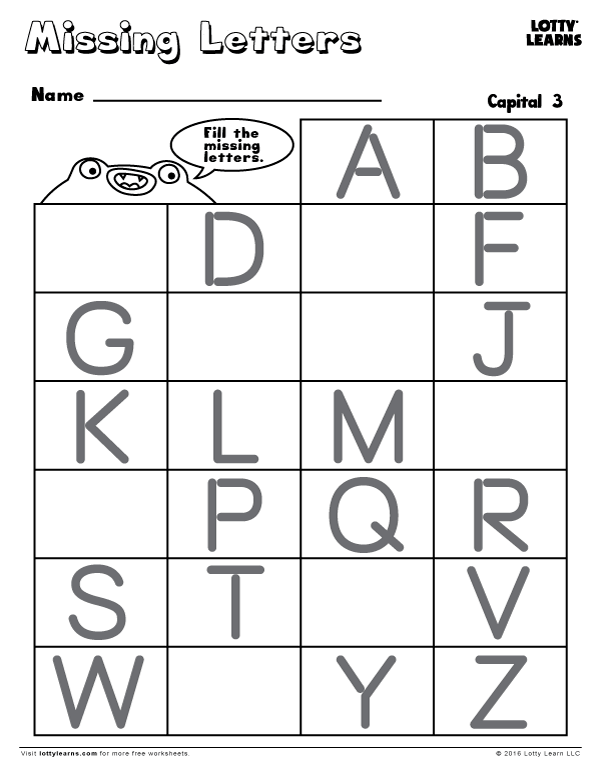 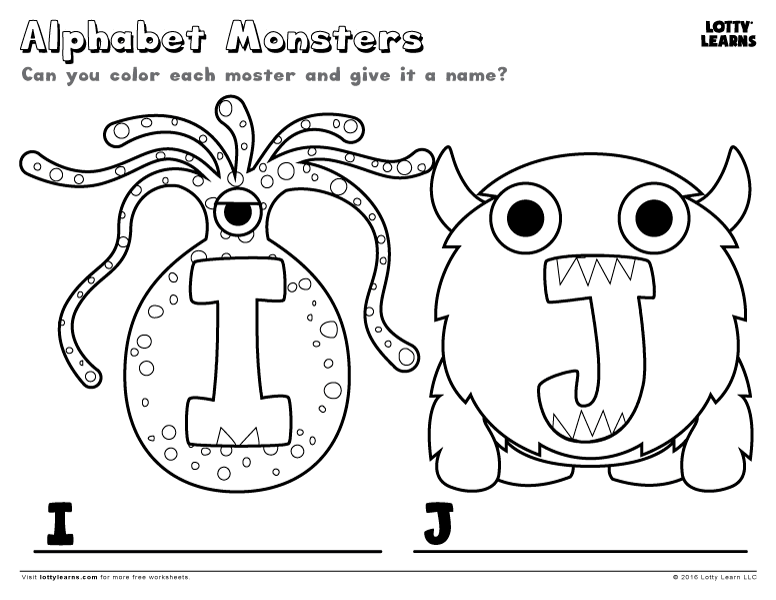 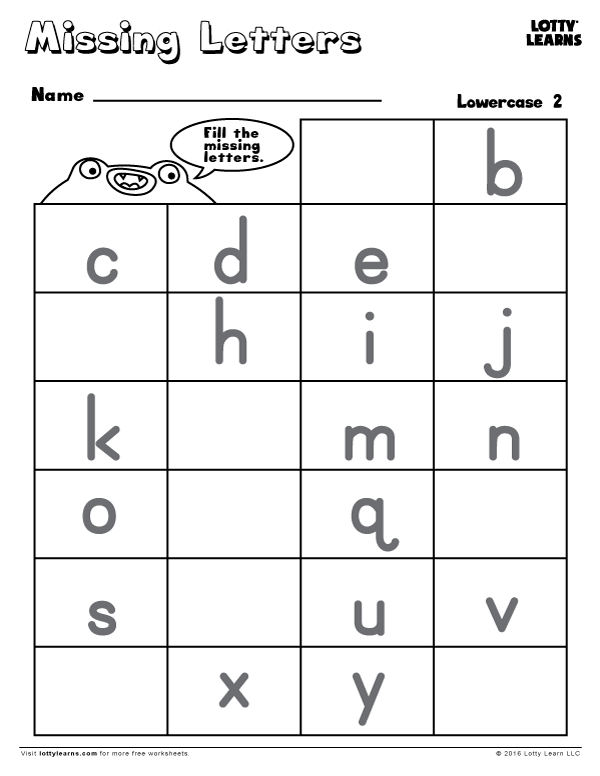 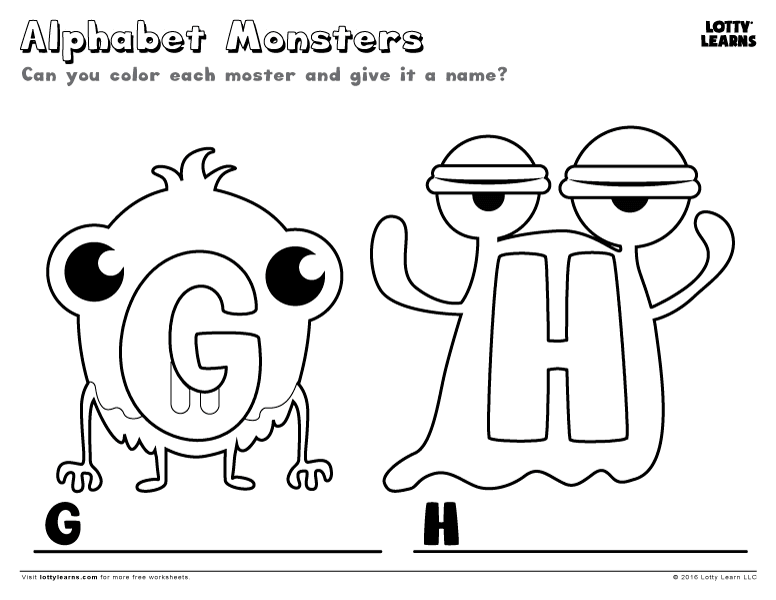 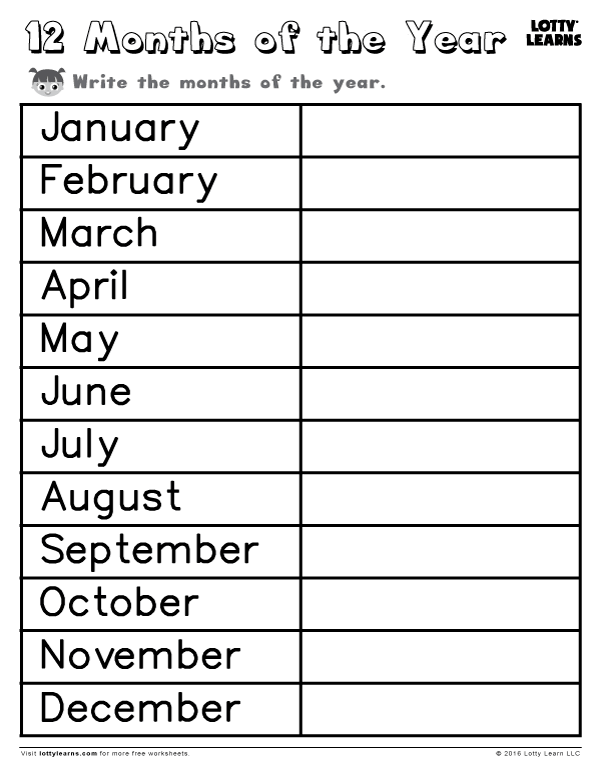 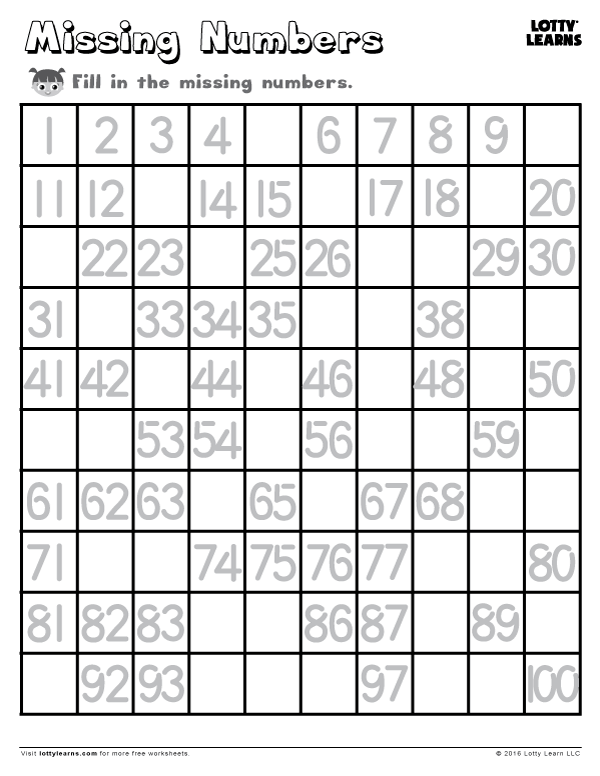 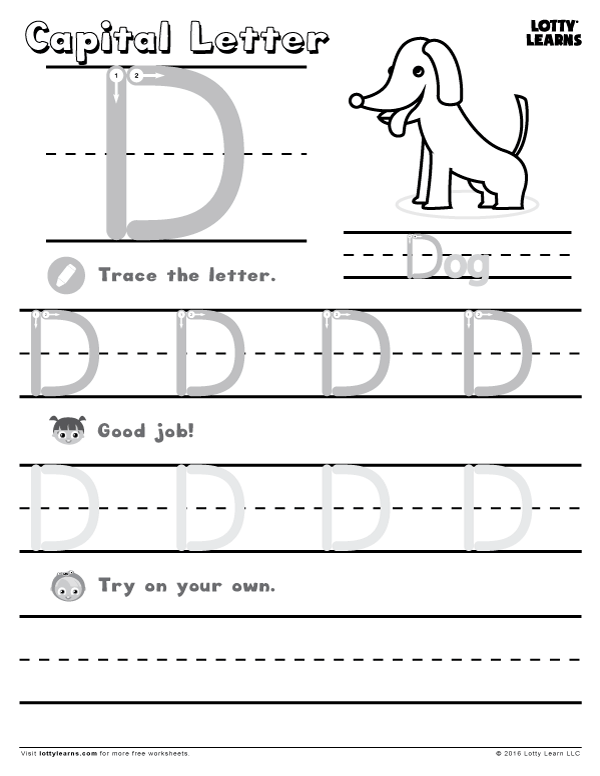 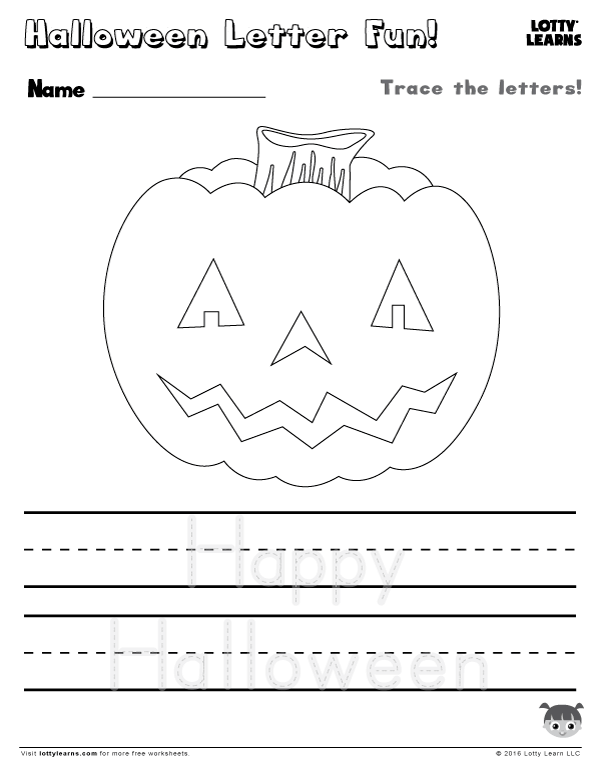 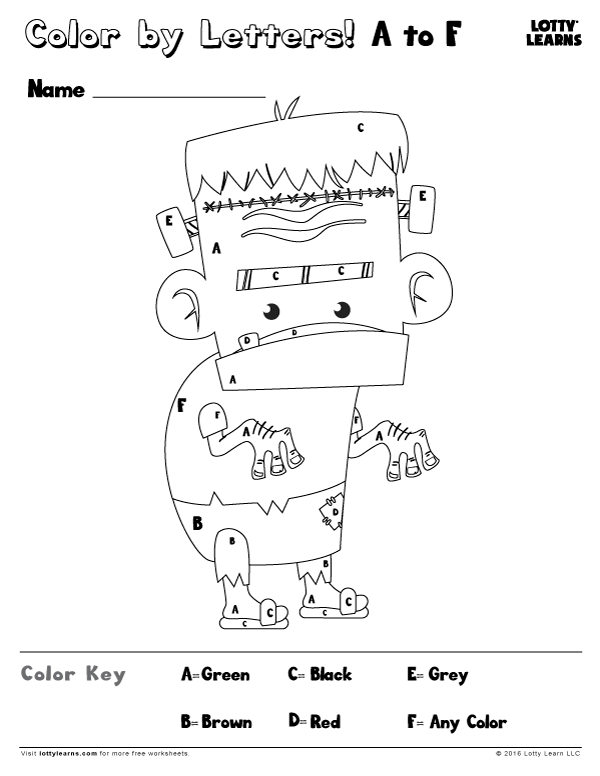 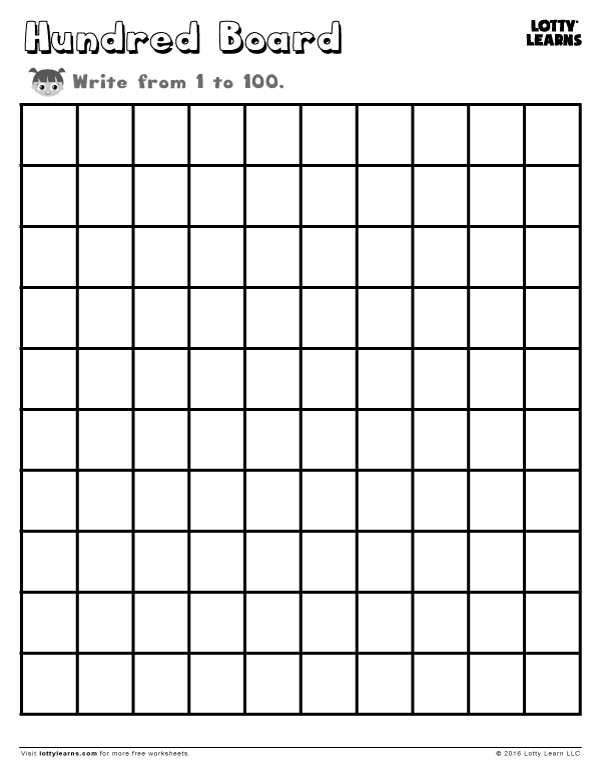 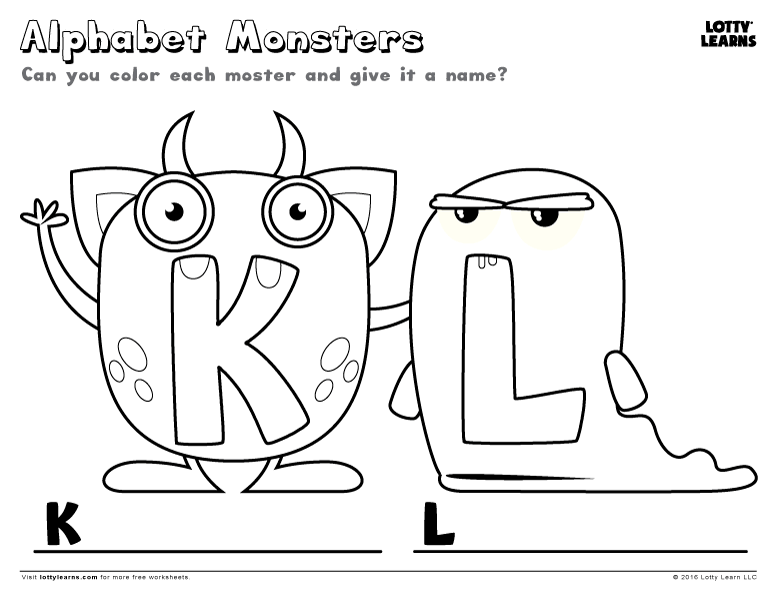 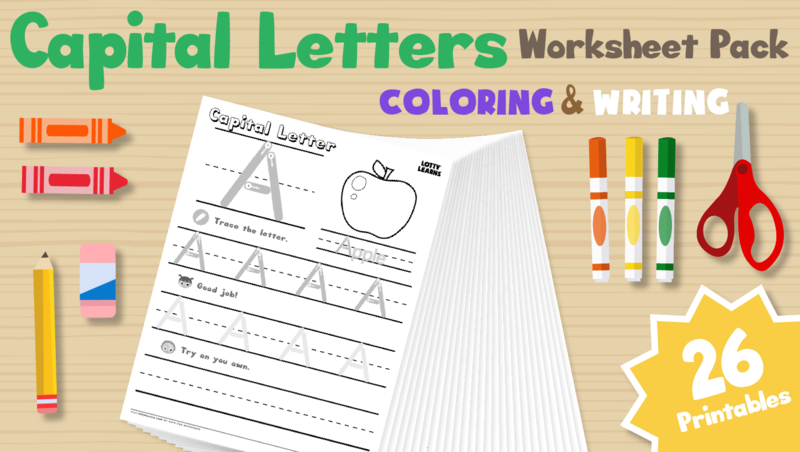 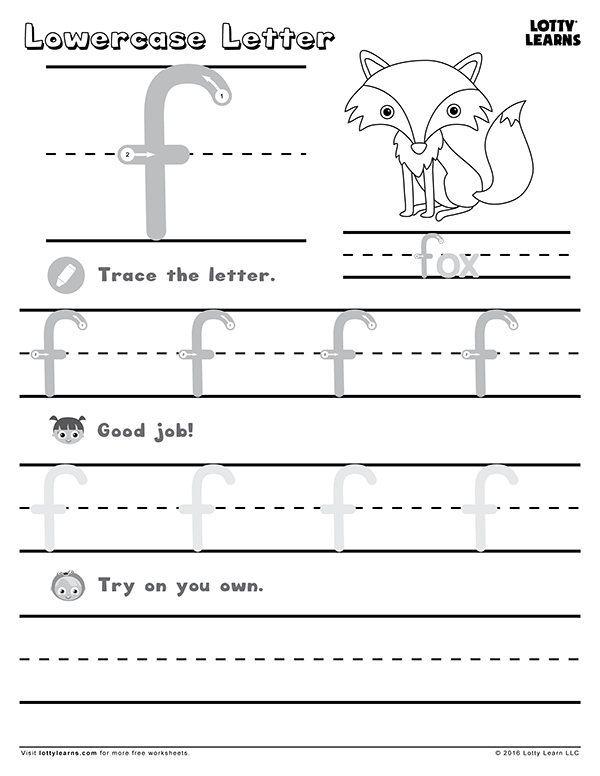 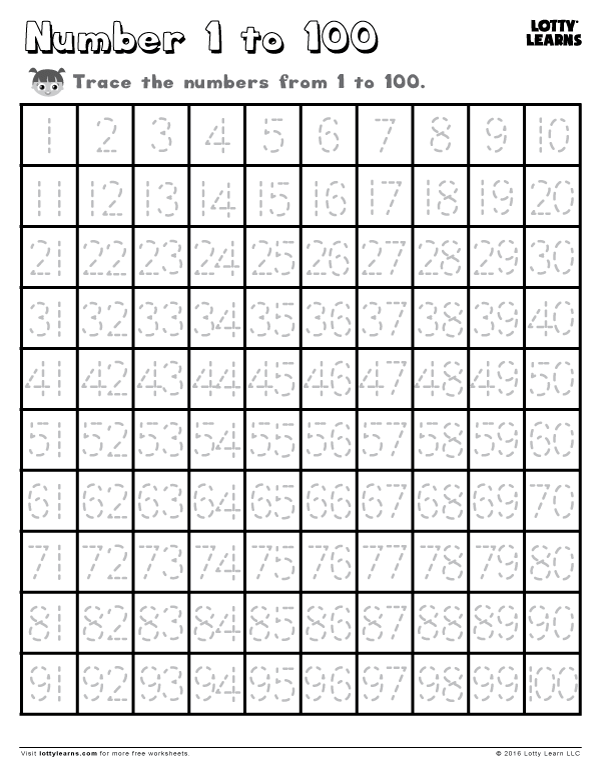 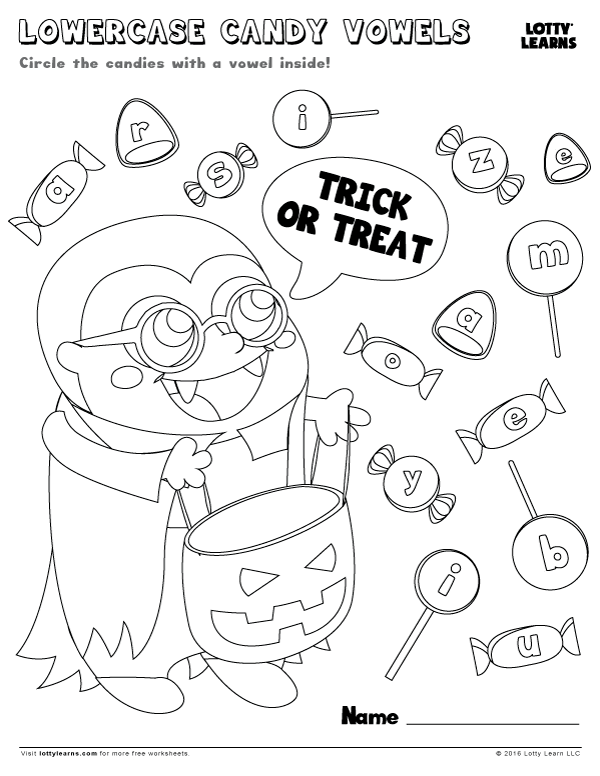 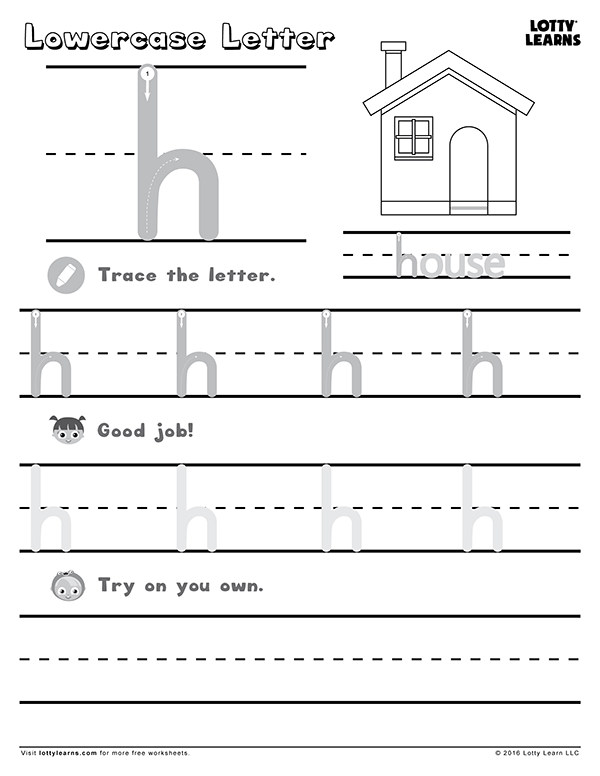 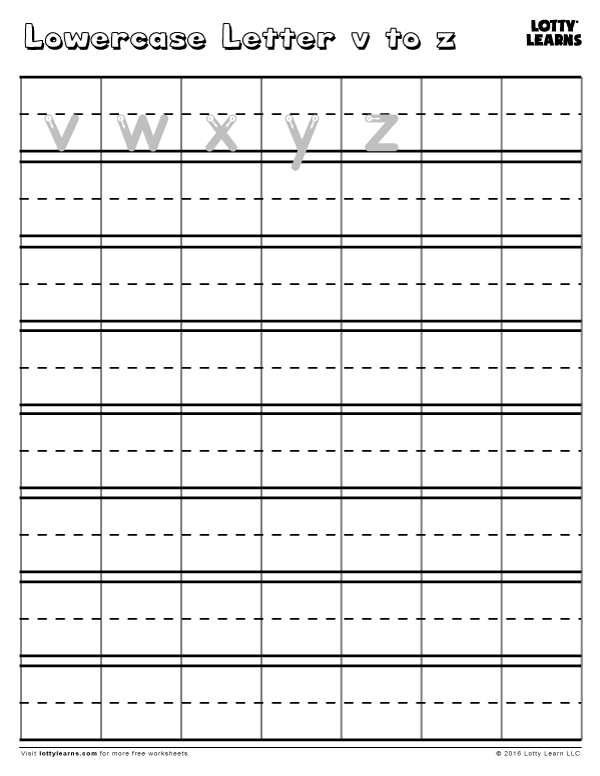 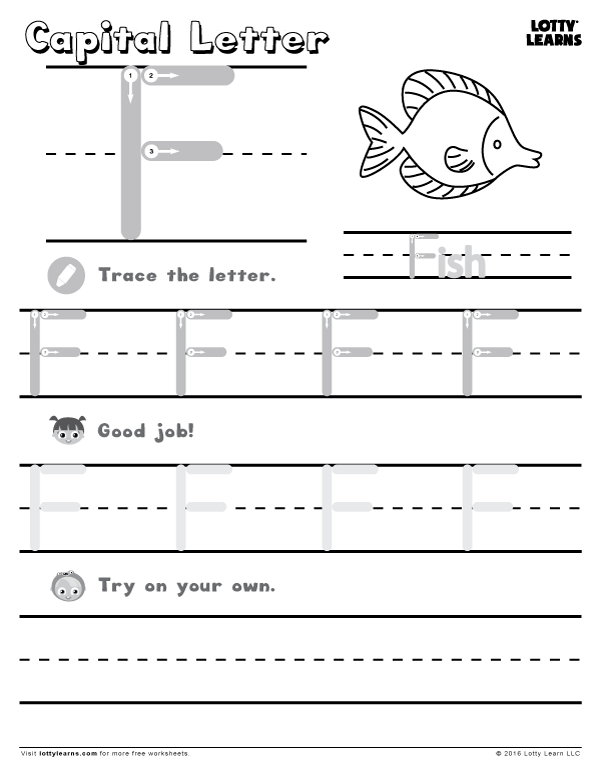 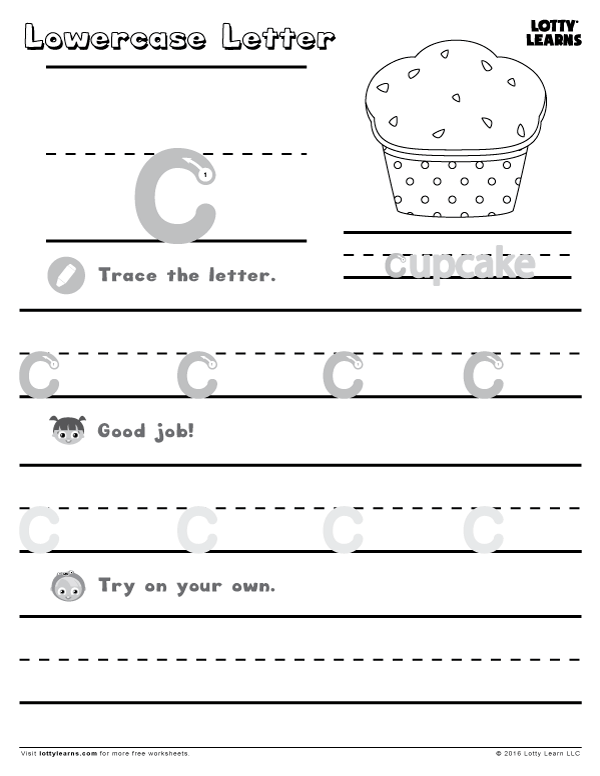 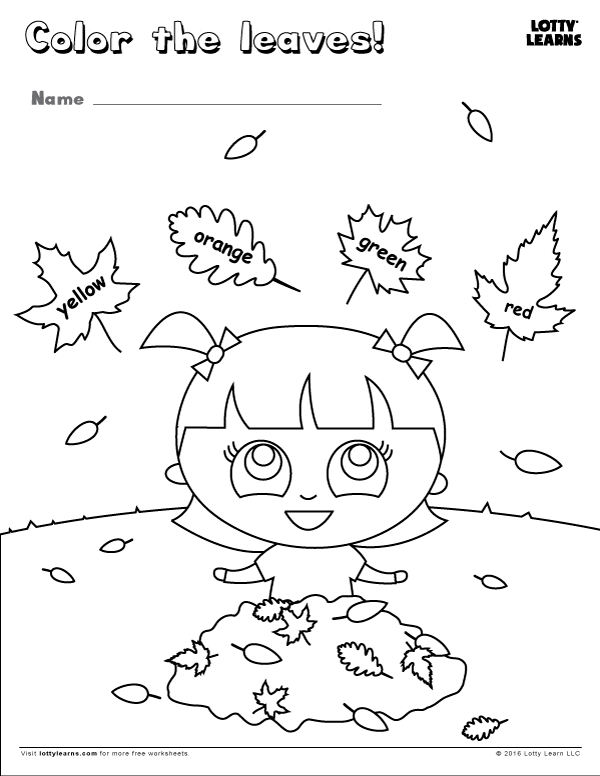 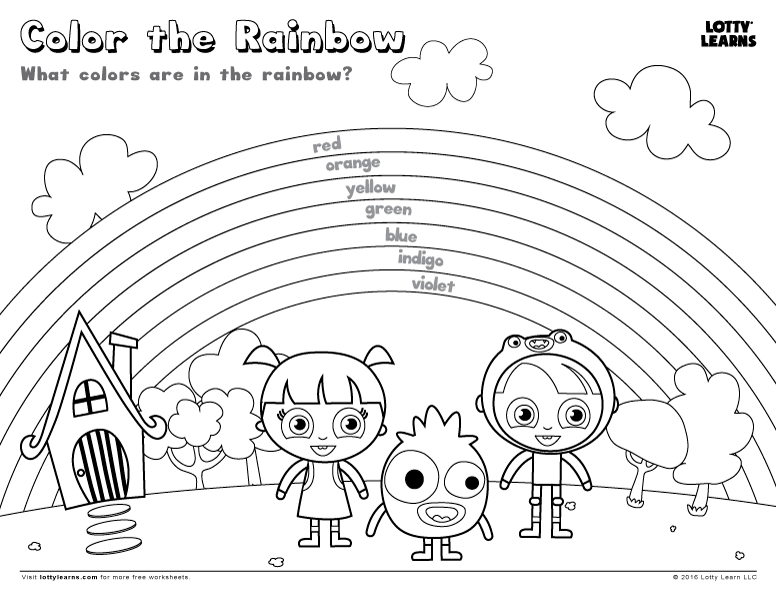 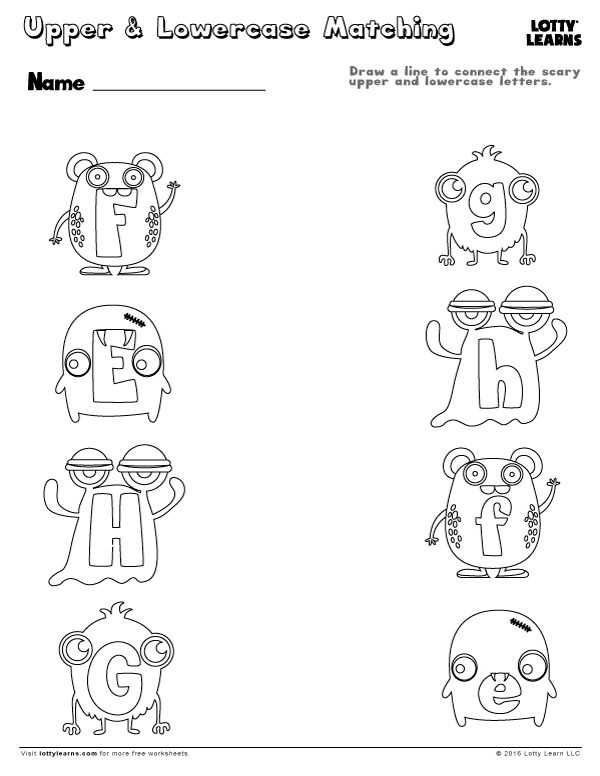 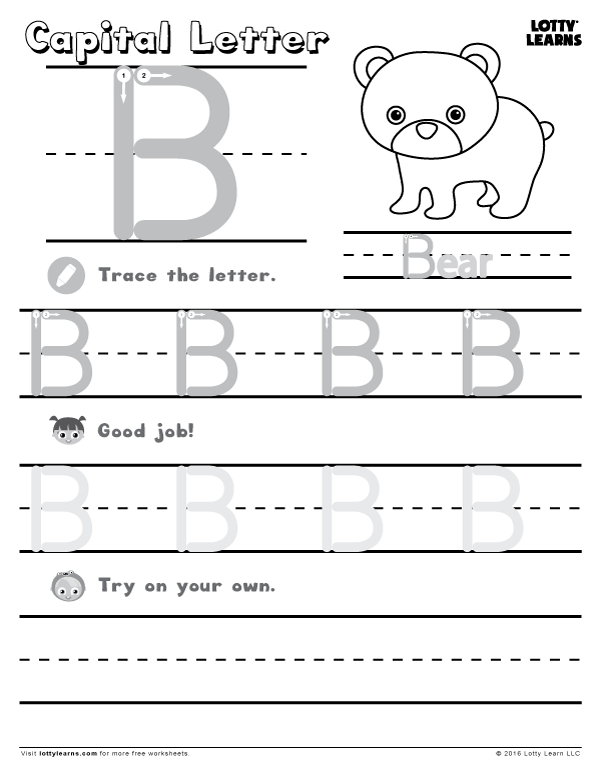 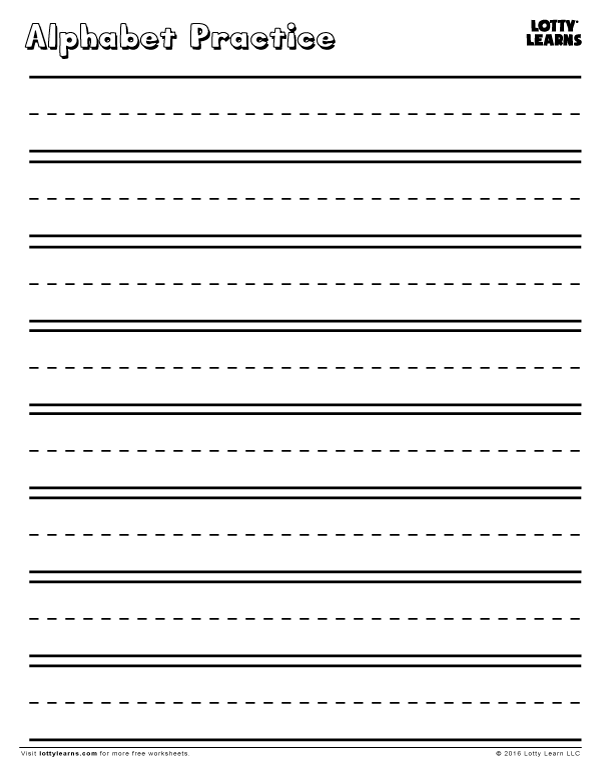 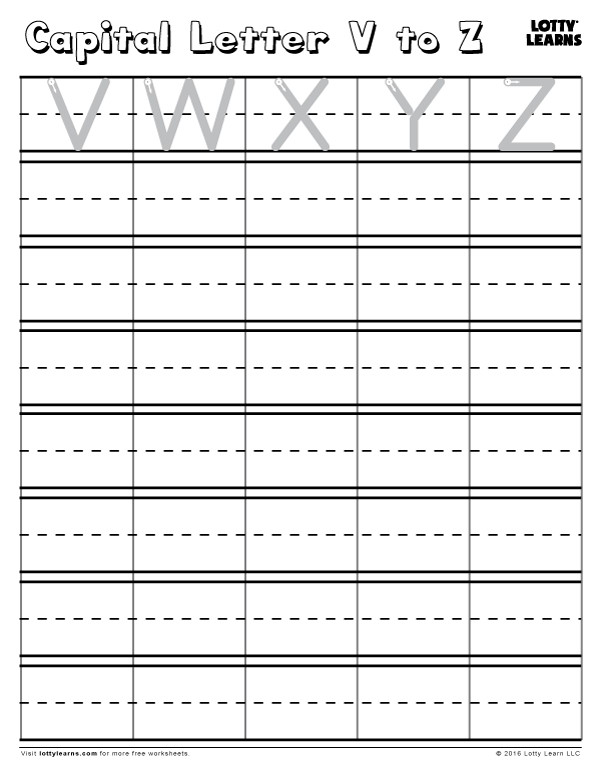 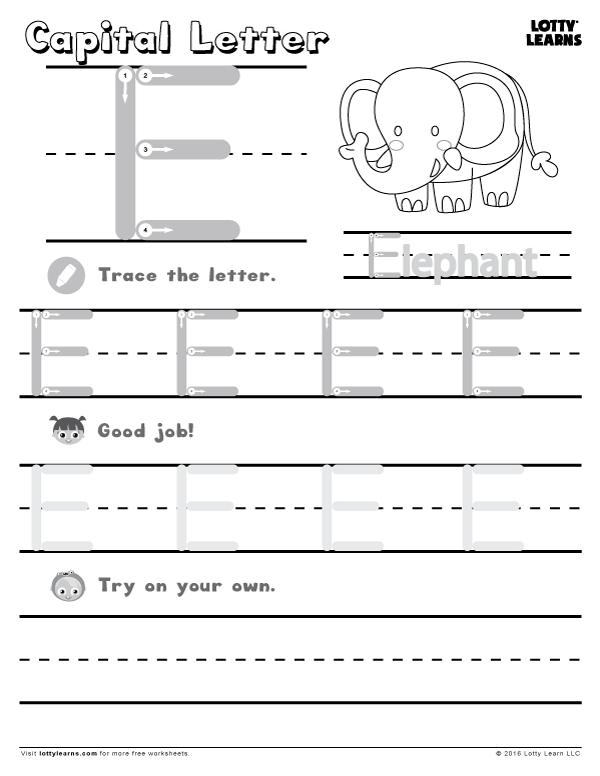 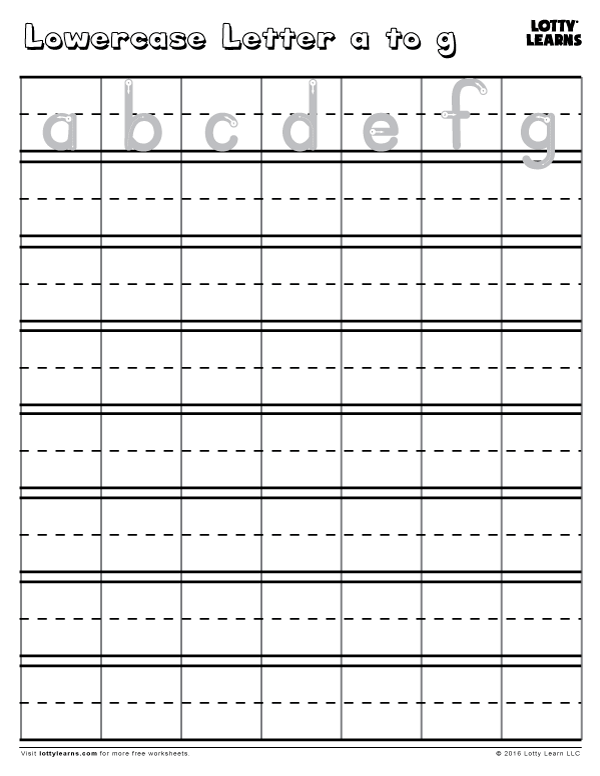 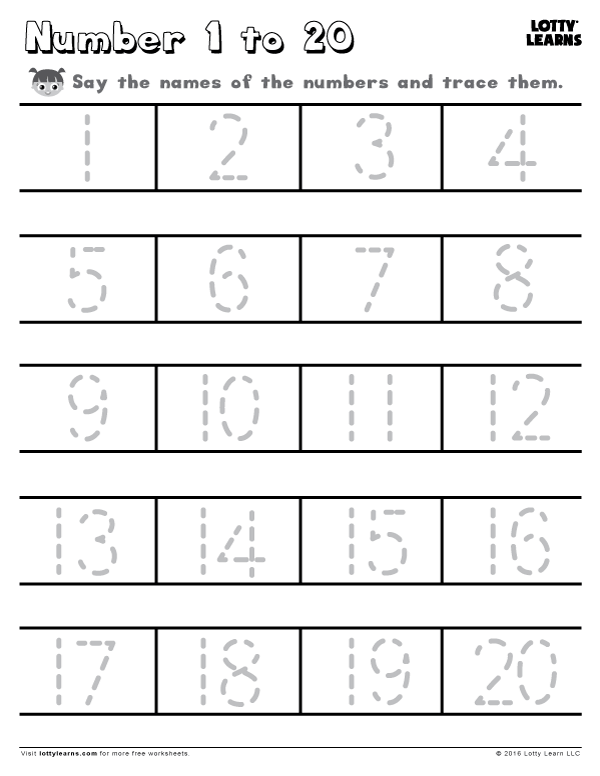 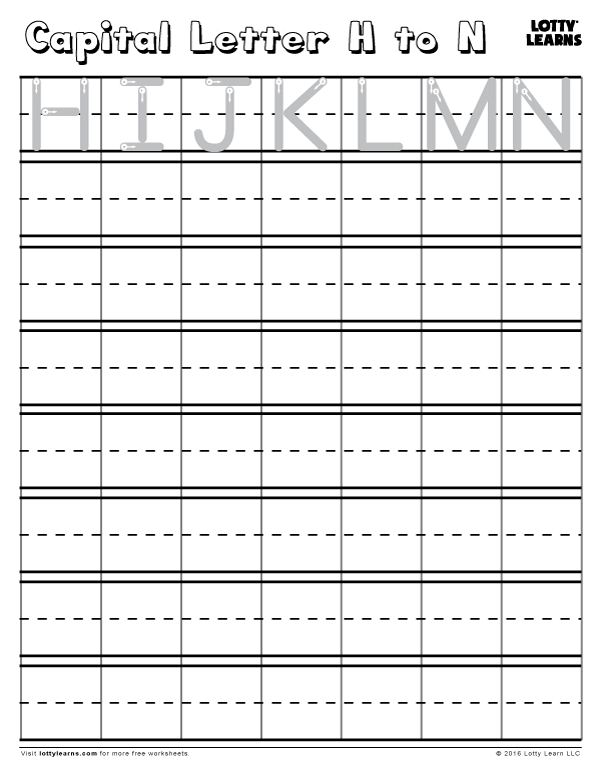 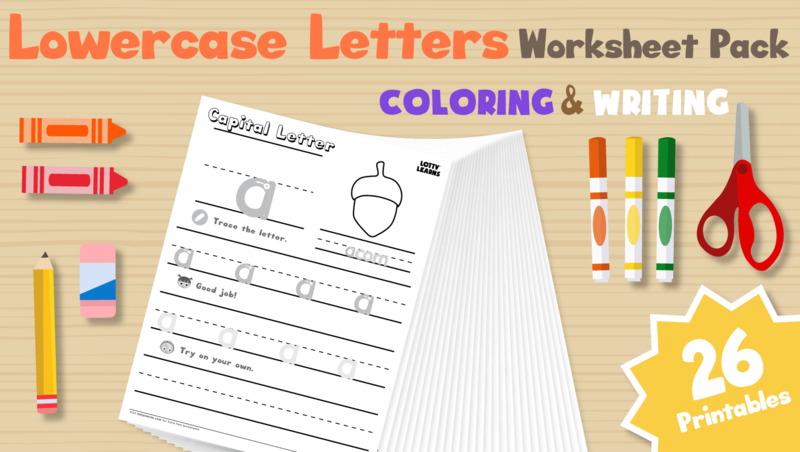 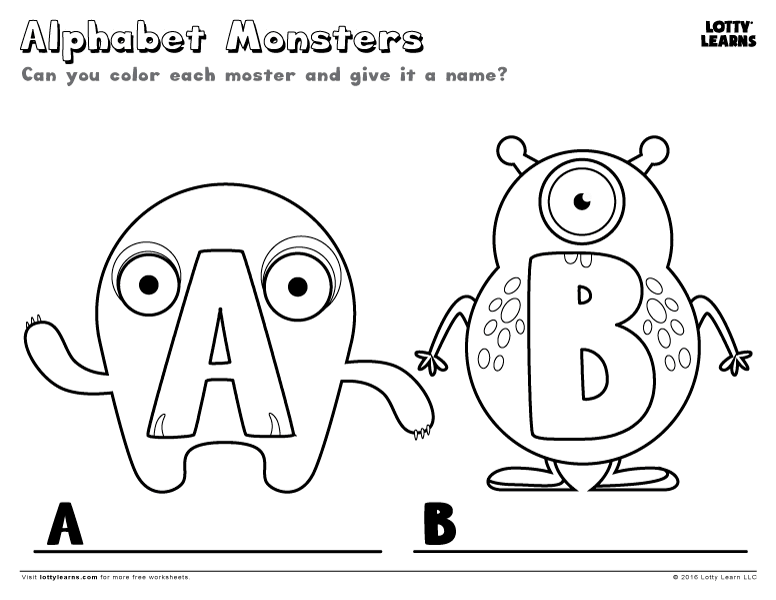 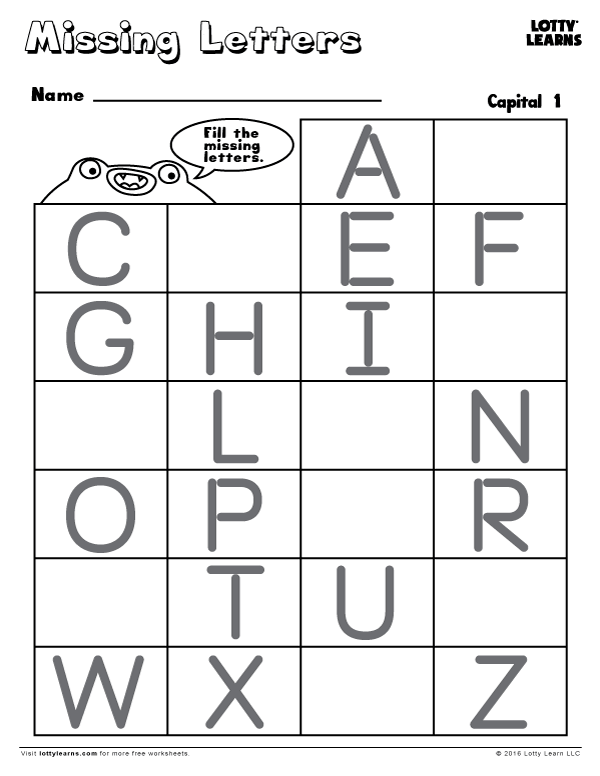 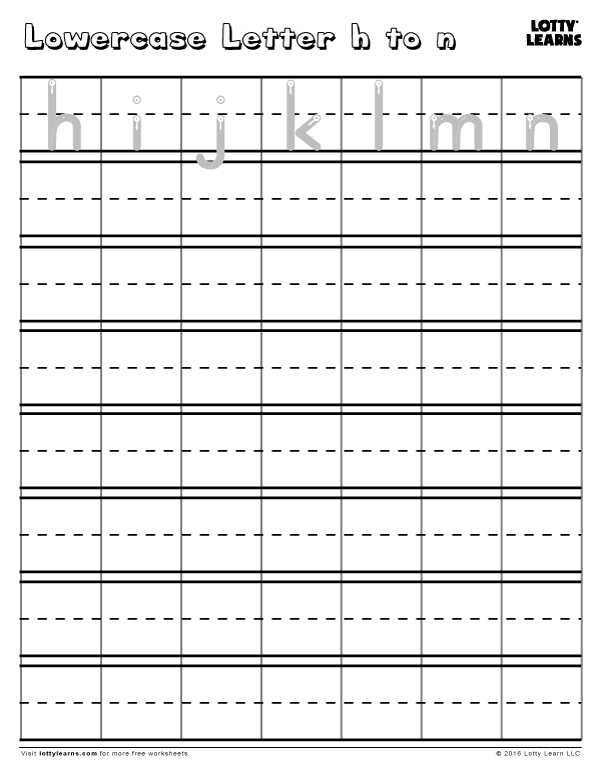 Feel free to look through all of our free downloadable and printable worksheets.